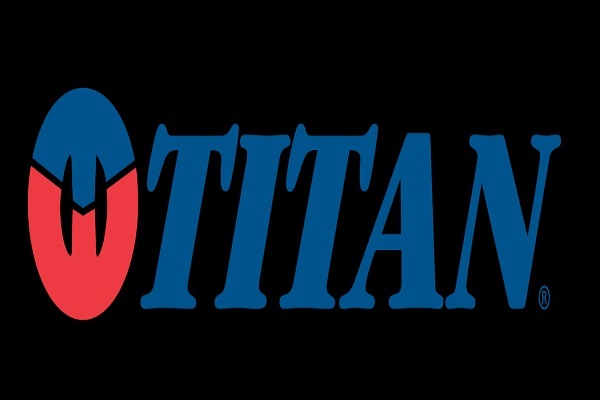 Titan Company walk-in for Career Recruitment 2018 -2019, Various Associate/Senior Associate Posts.The Interested and Eligible Candidates are requested to Download Application through Official website www.titan.co.in. Titan Company walk-in for Associate/Senior Associate Process Jobs Notification 2018 Released. Titan Walk-in || Associate/Senior Associate Job Notification 2018 - Apply Now. Titan Company brought about a paradigm shift in the Indian watch market when it introduced its futuristic quartz technology, complemented by international styling. Titan Company is the fifth largest integrated own brand watch manufacturer in the world. In addition to 'Titan' the watch brand, Titan Company has also built Tanishq the leading jewellery brand over the past few years. Both these brands are among the most recognised and loved brands in India. The success story began in 1984 with a joint venture between the Tata Group and the Tamil Nadu Industrial Development Corporation. Presenting Titan quartz watches that sported an international look, Titan Company transformed the Indian watch market. After Sonata, a value brand of functionally styled watches at affordable prices, Titan Company reached out to the youth segment with Fastrack, its third brand, trendy and chic. The company has sold 150 million watches world over and manufactures over 15 million watches every year. Receive inbound calls from customers to interact with them and identify their needs or issues. Provide solutions and recommendations to customers via telephone calls. Follow set communication guidelines in addressing the needs and problems faced by customers. Build positive work relationship with customers to enhance the image and public perception of a company. Place outbound calls to customers to promote new products and services. Ensure call records are properly stored and organized in a call center database. Maintain a courteous and friendly disposition when interacting with customers irrespective of their temperament. Ensure daily shift call targets are achieved. Provide periodic reports to company management on work activities. Monitor trends in customer calls and alerts management in event of any suspicious activity. Up sell products and services to customers when providing telecommunication solutions. Customer Service Skills: Call Etiquette and call handling. Problem-solving Skill: Identify customer Needs/challenges and provide solutions that address the same. PO Off Hosur Main Road, Bengaluru - 560100, Behind Demart.